The LeMetric Hair Design Studio / Events / Mobile Beauty Center is almost here! Mobile Beauty Center is almost here! 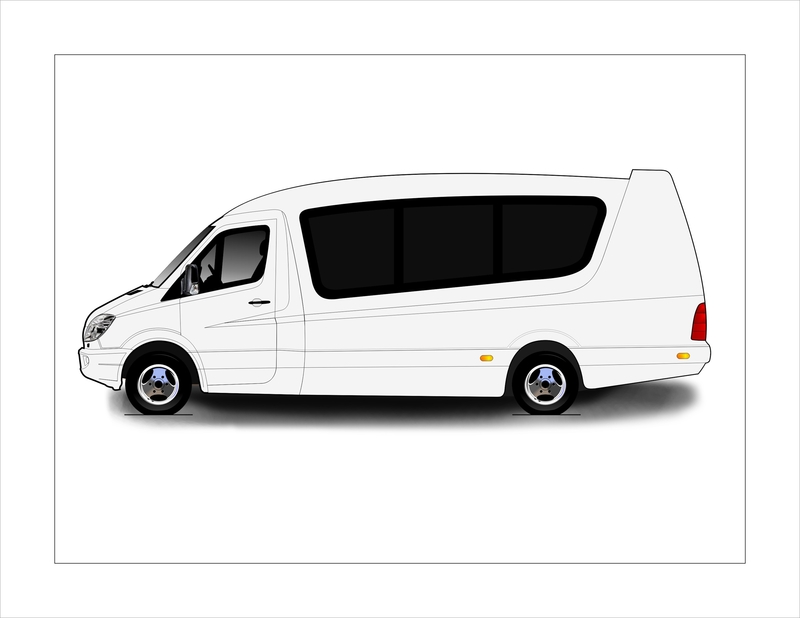 It has taken several years, but we are finally in the building stages of creating the first ever Mercedes Sprinter salon on wheels! We are planning our moible beauty tour launching this fall. Stay tuned to view a complete listing of our cities! 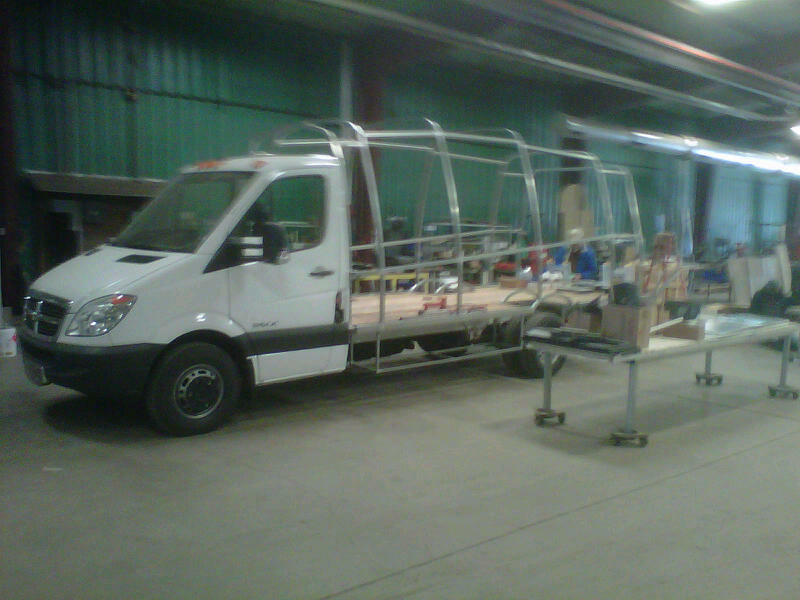 Here are some photos of our vehicle being built! A rendering of our salon on wheels! Upcoming Event at Doncaster Showroom! written by way of him as no one else realize such particular approximately my difficulty.